This device is equipped with a 24/7 heart rate monitoring system, advanced running dynamics, performance monitoring tools, connected features and many ways to customize. 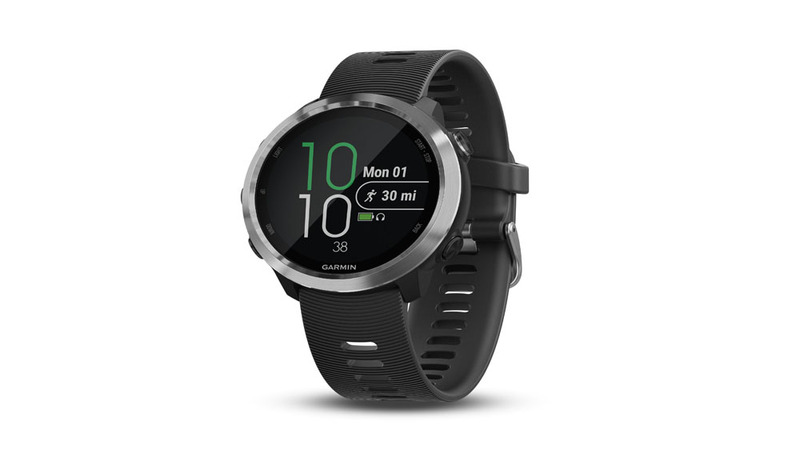 Garmin India, a unit of Garmin Ltd., the market leader in satellite navigation and GPS products has launched Forerunner 645 Music GPS running watch with the cutting edge feature of built in music. True to its principles of innovation, convenience, performance, value and service, this product brings high quality and accuracy standards that Garmin stands for. The product is priced reasonable at Rs. 39,990 and will be available in Black and Cerise Colour on www.amazon.in and the newly launched Garmin Estore www.thegarminstore.in and Paytm Mall.